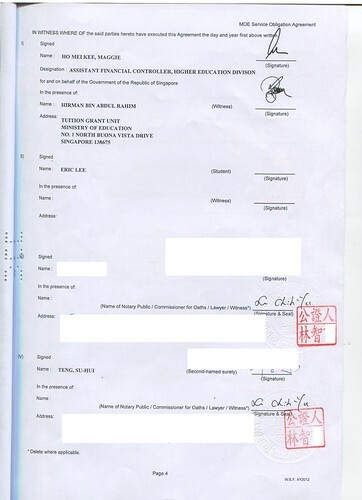 International student can get the scholarship from Singapore government. 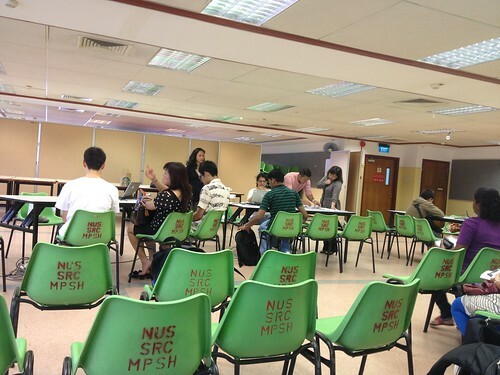 If you study for some degree at specific school at Singapore. 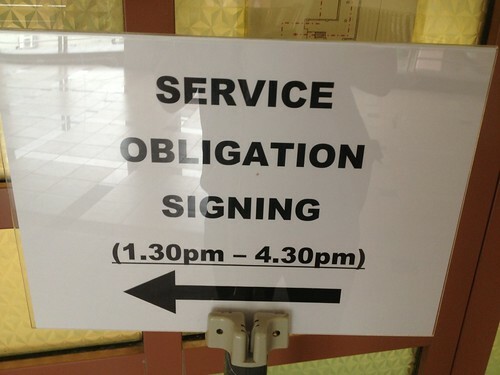 They called it as "Service Obligation."